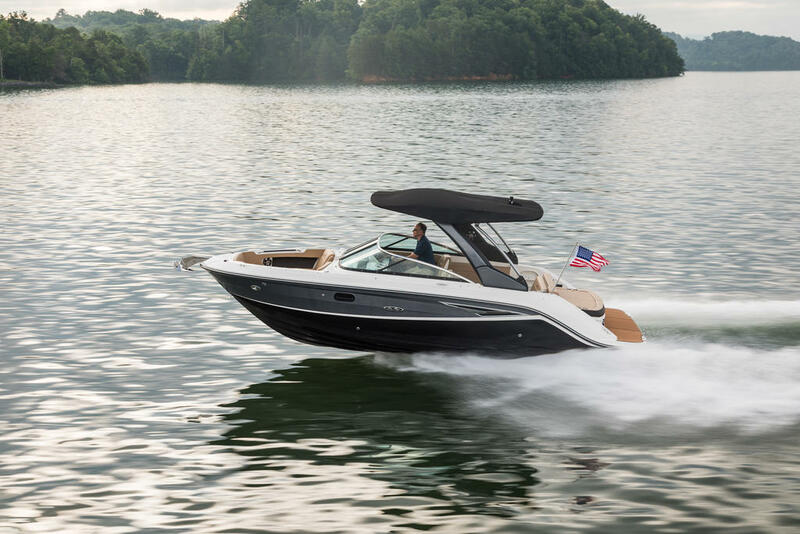 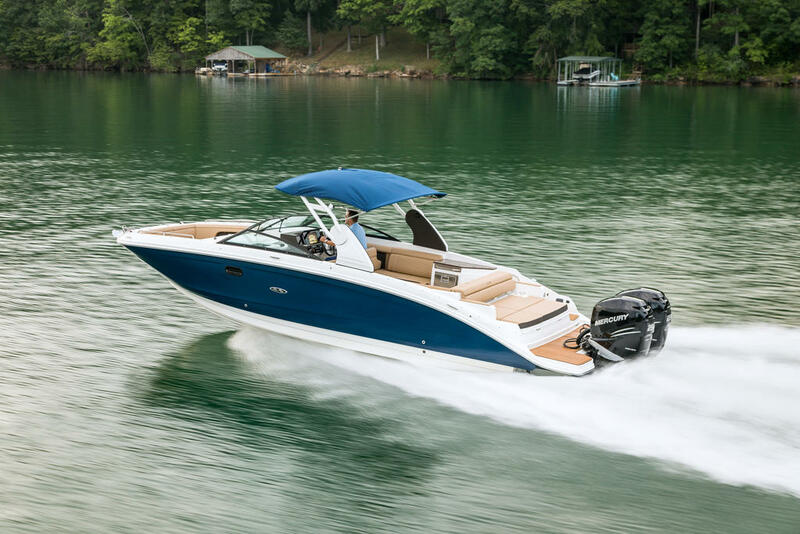 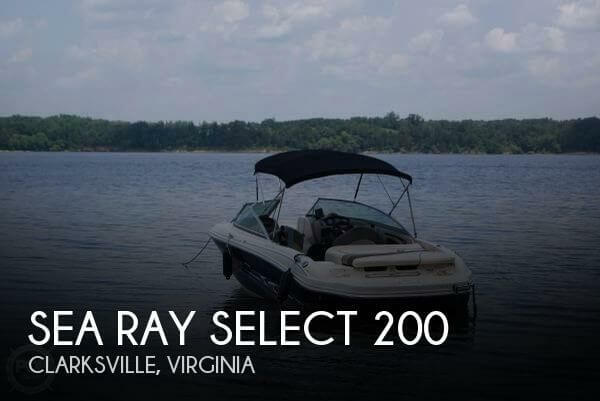 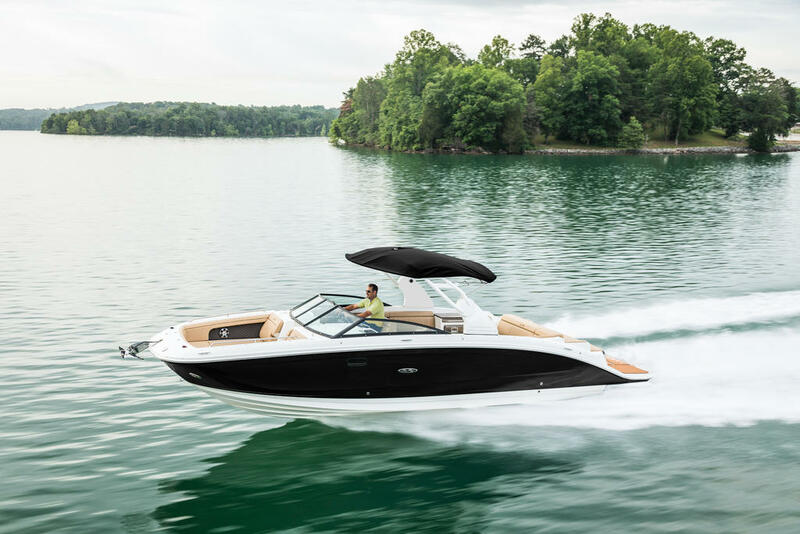 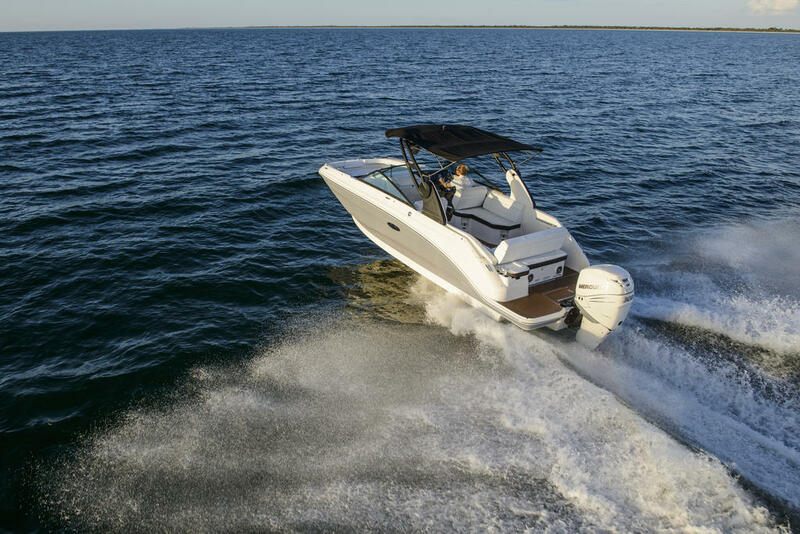 The water beckons, and Sea Ray provides the perfect solution with the affordable and sporty 2019 190 SPX. 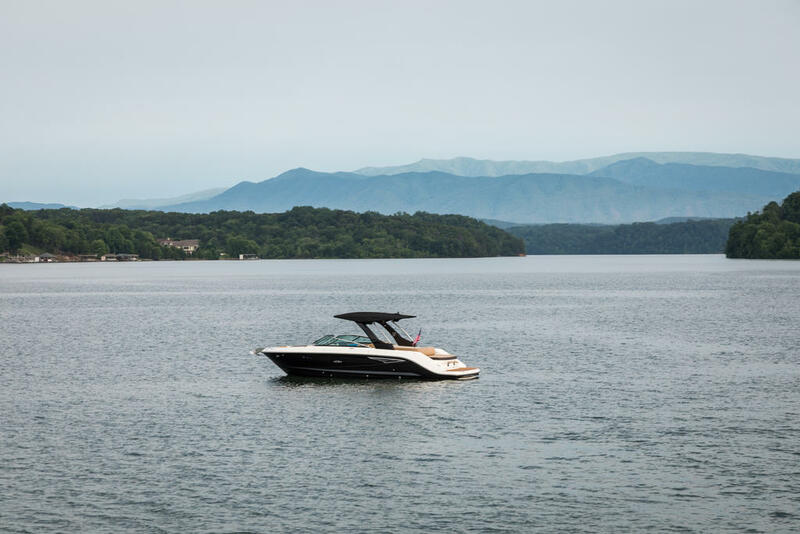 This aggressive athlete lets you live the premium Sea Ray on-water lifestyle with the kind of comfort and performance your family desires. 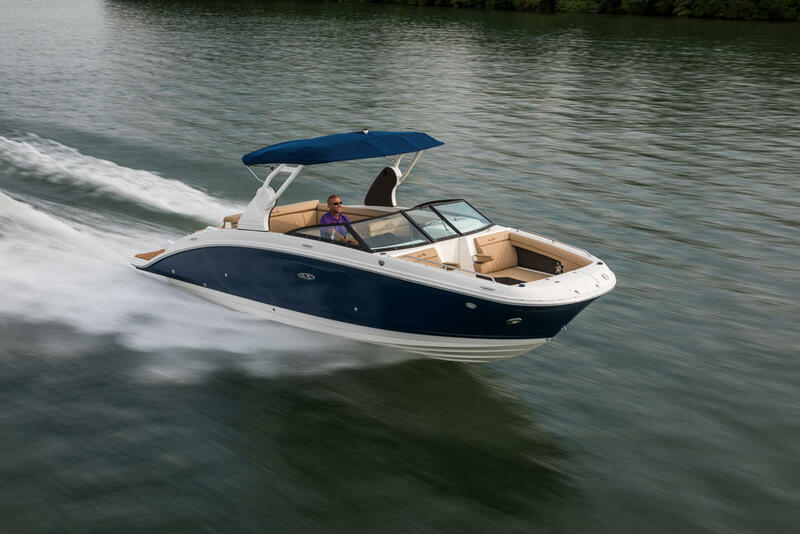 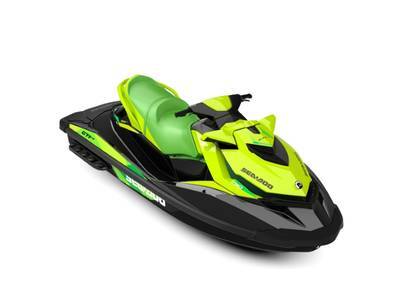 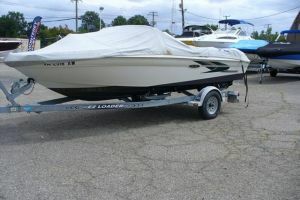 The combination of a roomy interior, perfect option packages, comfortable handling and stylish design delivers a boating experience beyond compare at a price intended to accommodate family budgets. 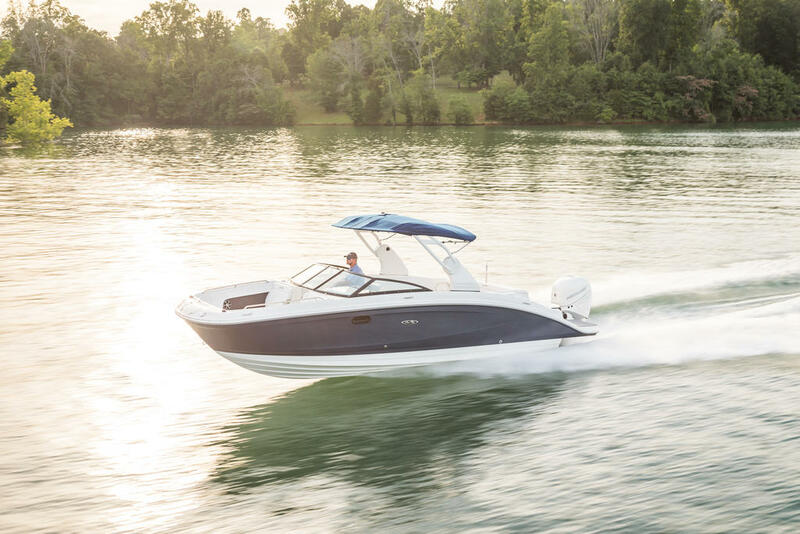 Don't miss the call of the water. 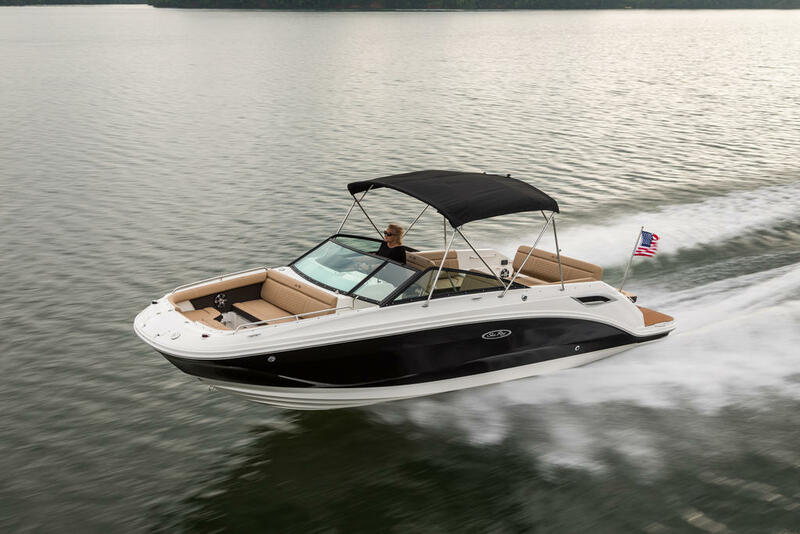 Answer it with the incomparable 2019 190 SPX.